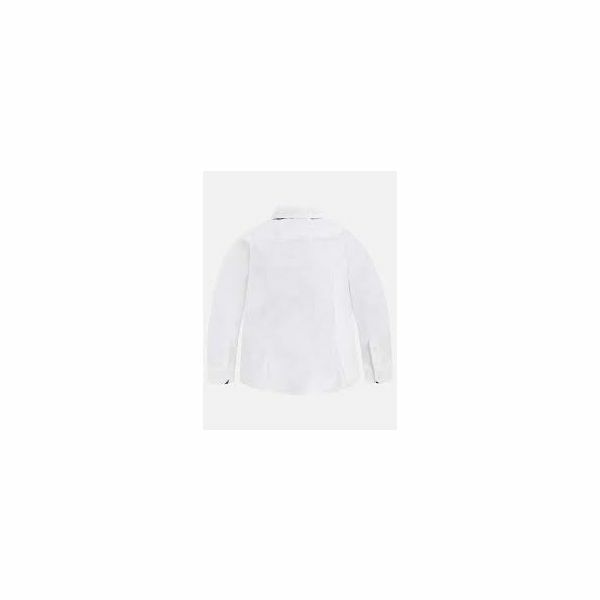 Long sleeved shirt with buttoned cuffs for boy. 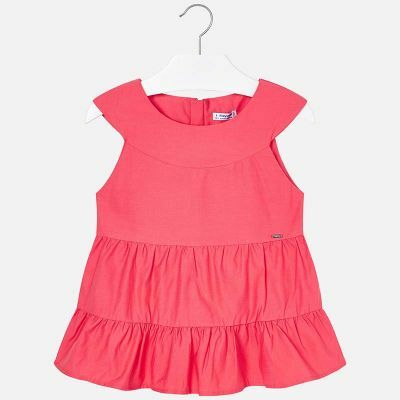 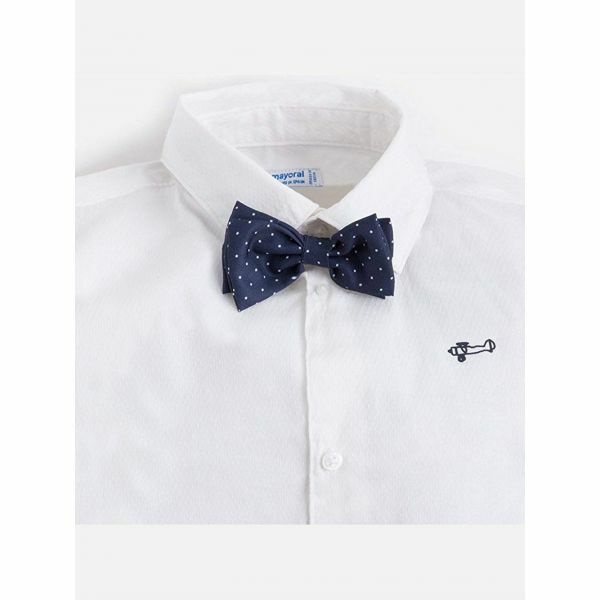 It has a classic shirt collar with elasticated and adjustable removable bow-tie. 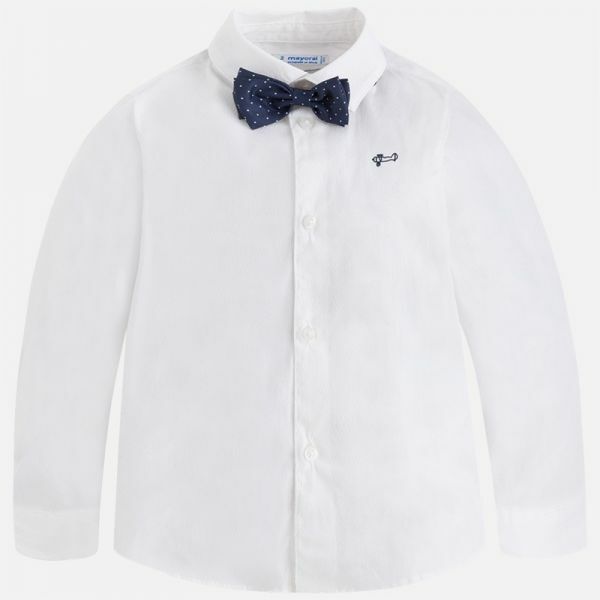 This shirt belongs to our most elegant and exclusive line designed to dress the little ones on the most special occasions.